Responds to developments of the last decade in all Australian jurisdictions. 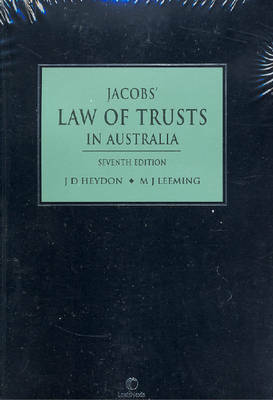 There are new chapters on the important areas of superannuation and choice of law. The balance of chapters have been substantially rewritten to reflect the decisions and statutes of the last 10 years.